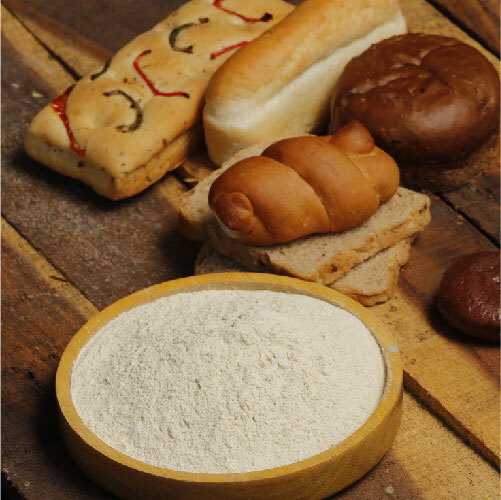 Defatted Soya Flour is manufactured from Non-GMO soya bean seeds. Before processing, seeds go though multiple stage cleaning for removal of foreign materials. The graded seeds are then cracked, de-hulled, conditioned, flaked and oil extracted in SEP. The de-solventized oil extracted flakes pulverized in hygienic and controlled condition to desired particle size. The material is conditioned in a controlled atmosphere before pulverization.